Join your Dayton Philharmonic Orchestra for an uplifting holiday tribute. Make an evening with the Dayton Philharmonic Orchestra part of your holiday season! In December 2018, the Dayton Performing Arts Alliance continues its biennial Hometown Holiday event, ringing in the season with music both sacred and celebratory. Featuring Felita La Rock, The Kettering Children's Choir, The Holiday Pops Community Chorus, The Sinclair Handbell Choir, and Eleventh Hour. Once December comes around . . . it’ll be that time again. Temperatures dropping, colorful lights on neighbors’ houses twinkling, cookies baking, and mall Santas gathering children’s lists. It’ll be time for a Wonderland Walk in the Wintergarten to admire the Rike’s Christmas window displays. And it’ll be time for Miami Valley musicians to congregate on the Schuster stage and share the music of the season. And this time of year and this music is only made more special as it is performed by well-loved, local musicians who know the special type of holiday that we celebrate here in Ohio . . . with snow, hometown blessings, and a lot of joy. 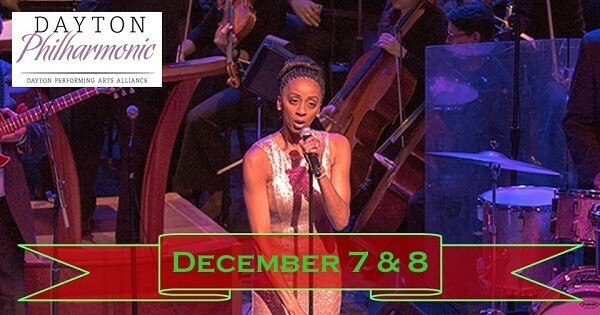 Find more events like "Hometown Holiday w/ Dayton Philharmonic Orchestra"